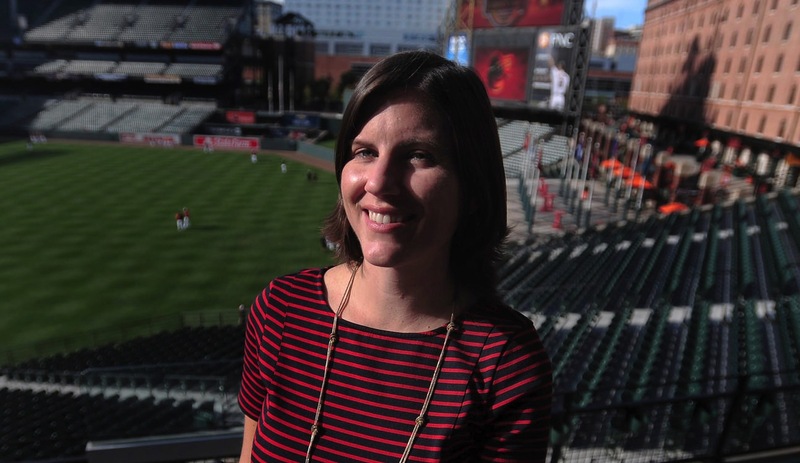 The sports PR world suffered a tragic blow last week as Monica Barlow, head of PR for the Baltimore Orioles, passed away after a battle with lung cancer at the age of 36. Barlow was, by all accounts, a consummate professional—and the days since her death have witnessed an outpouring of fond remembrances from both Orioles reps and the journalists who covered the team. Producer Milton Kent of Baltimore NPR affiliate WYPR gave a particularly touching tribute yesterday. While we can’t embed the segment, we urge you to listen to it here. “My suspicion is that Monica Pence Barlow, the Orioles’ former public relations director, would be embarrassed that so many people know her name and what she did…by every accounting, did her job efficiently and effectively without asking for special accommodations. The relationship between publicists and the press can be a contentious one…It doesn’t take Nostradamus to see that occasionally the purposes of the two sides clash. High praise for a woman who embodied all we should aspire to be. Visit the LUNGevity home page for more information.